Rubbish Truck: if you are interested in new environmental technology — you have probably heard that Tesla are soon launching a heavy electronic truck to the market. When Tesla are not busy by sending new cars into space (I am still trying to get over that one) – they are working on some modern, and environmentally friendly heavy goods vehicles. 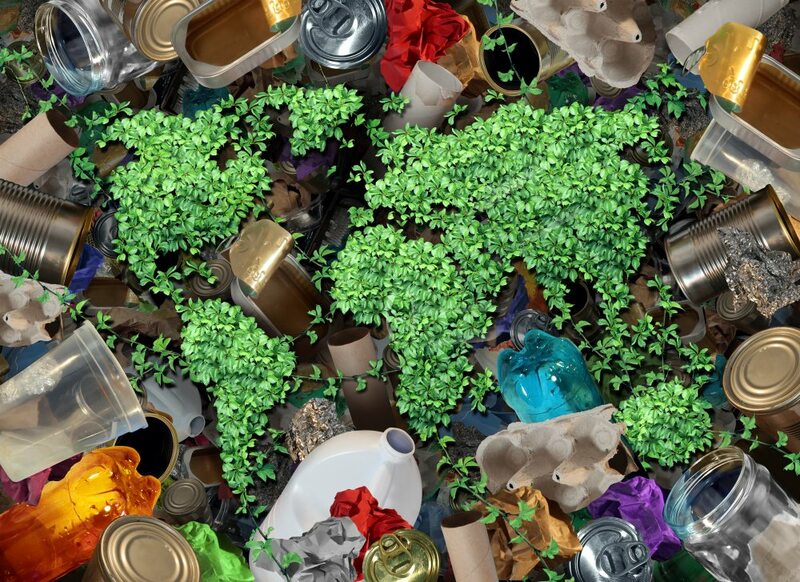 In today’s blog — we will take a look at some of the latest technology impacting rubbish truck systems globally. 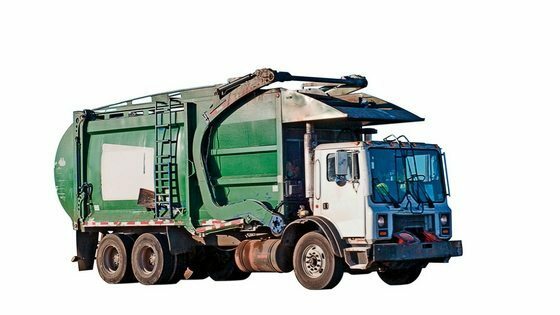 Rubbish truck — will electric vehicles succeed where natural gas and hybrid has not been successful? Another Tesla founder — Ian Wright is also looking at electronic rubbish truck technology. If you thought that an electric truck was pretty high tech – what would you say about a jet powered rubbish collection truck? You can see a really interesting TedX discussion on the subject by New Zealand native and inventor Ian Wright as below. It will completely change your view I predict! I admit that I am not a mechanic and so some of the nuances go over my head. In general the Wrightspeed system is designed to reduce costs and emissions. It certainly is an interesting and promising development — we will keep you updated on the development of this technology and when trucks are rolled out in Australia. It is also great to see an inventor from our part of the world really changing how things are done. For more innovation see our blog on Melbourne landfill and electricity generation. See our recent blog on rubbish collections. 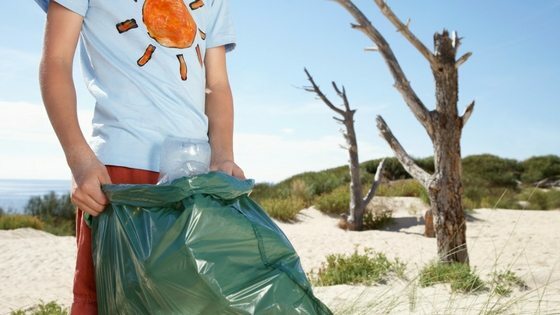 Rubbish Removalists Melbourne: How Plastic Bags Can Cause Problems For Collections!